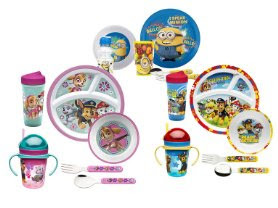 Today (3/22) Zak Designs 6-Piece Mealtime Sets are only $19.99 (Reg. $32.99)! 6 different popular designs.